There are many aspects to life in our parish. Click on the icons below to learn more. 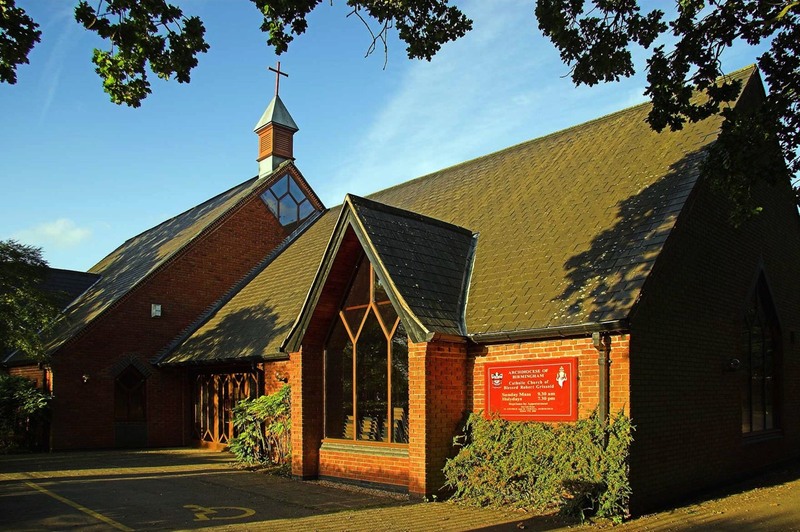 If you want to learn more about our parish then click on the menu button at the top of the page and explore our website. If you have any further questions then please contact our parish priest or website admin here.